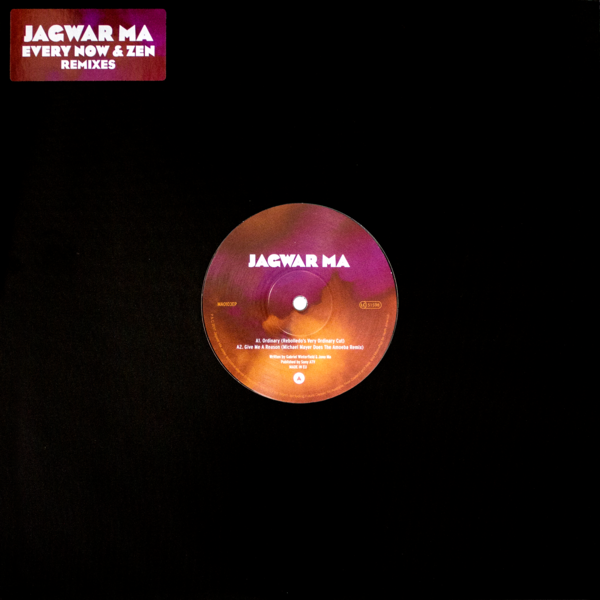 (DIGITAL) Jagwar Ma: Every Now And Zen ( Black ) (VINYL) Jagwar Ma - Every Now & Zen (Remixes) 12"
You successfully added Jagwar Ma - Every Now & Zen (Remixes) 12" | DIGI to your cart. 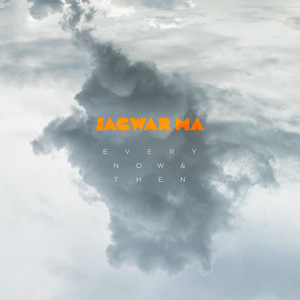 Limited remix 12" following Jagwar Ma's sophomore album 'Every Now & Then.' Black Vinyl comes with high quality digital download.